Join us for the annual Halloween Hustle 5k & 10k on October 27 benefiting Harmony House! 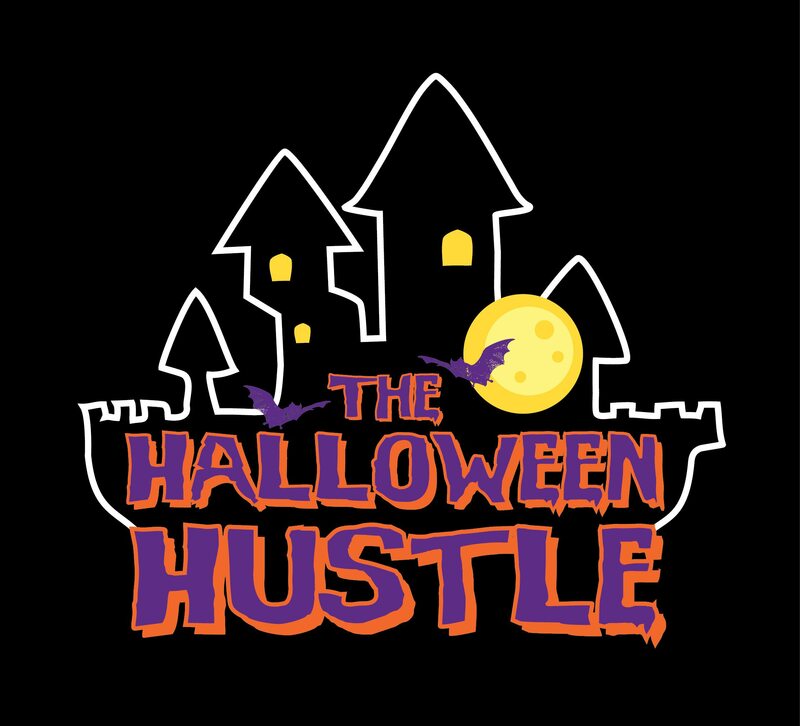 The Halloween Hustle is a local race put on by local people with 100% of proceeds benefiting a local charity— Harmony House. The race starts and ends at City Utilities, 301 East Central Street. This relatively flat race route winds through historic mid-town Springfield. Expect no tricks, but lots of treats at the Halloween Hustle—with candy for your little ghosts and goblins on every corner. An event for kids of all ages—runners are encouraged get in the holiday spirit and wear their Halloween costumes. Thanks to our presenting sponsors CU Community Credit Union and Vietti Marketing Group! The race will start at 9 a.m. Race day registration will take place from 8 to 8:45 a.m. at City Utilities Training Center. Register by October 19 and save $5! The Halloween Hustle benefits Harmony House—Springfield’s only domestic abuse shelter. Harmony House provides shelter, advocacy, and education to survivors of domestic abuse. Contact Jamie Dopp at jamie.dopp@cityutilities.net for more information.